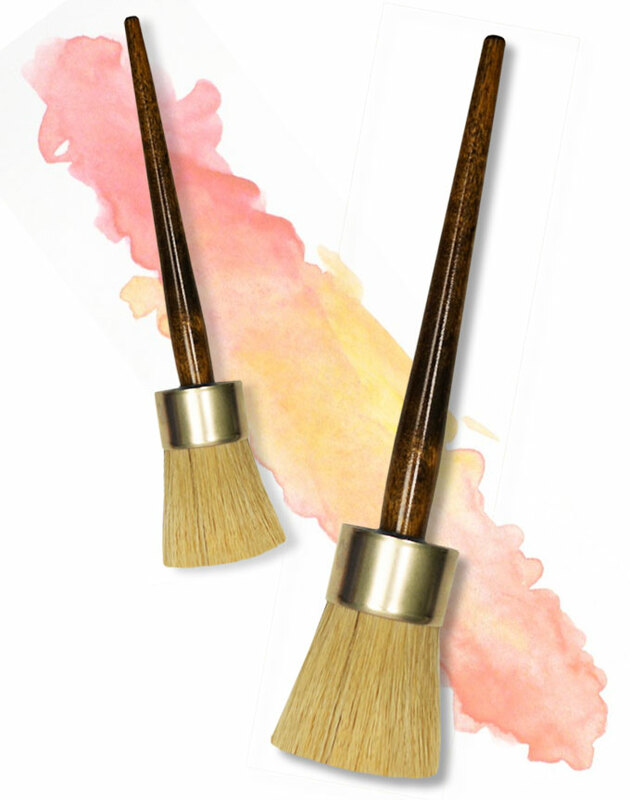 Dynasty’s Jumbo brushes for chalk paint and and wax are special extra-large brushes to be used on furniture to create antique reproductions. Made with triple-boiled bristle to maintain strength for prolonged use and rough wear. 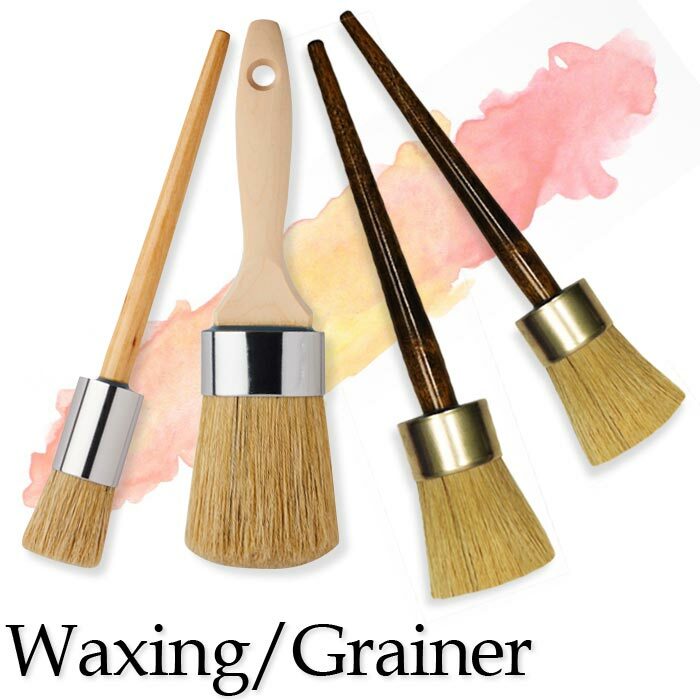 21930 Chalk / Finishing Oval 1-1/2"
21931 Chalk / Finishing Oval 2"
21932 Chalk / Finishing Oval 1-1/2"
21923 Chalk / Finishing Oval 2"
21926 Waxing Brush Round 1-1/2"
21927 Waxing Brush Round 2"
21925 Waxing Brush Round 1"
21928 Waxing Brush Oval Short 1"
21929 Waxing Brush Oval Long 1"